I'm finally back with a new review for you! Now, I know I have been a little belated but that is because I've been reading this monster of a book for weeks. This book is truly epic and has so much in it that it has taken me quite a while to get through but it is worth all of the time spent on it! This book tells the story of William Devoy, who is shipped off to a boarding school in Ireland by his distant father. There, he begins to understand his father's love for the country he fled from. Searching for adventure, the five years at the boarding school set William on a new path. A dangerous and daring one. This is the story of a young boy but it is also the story of a fight for Irish independence. This is a period of history that I am woefully uneducated on so a lot of what I was reading simultaneously captivated and surprised me. It's certainly inspired me to do a little more research so that I can learn a little bit more and it was the perfect backdrop for this story. It elevated this coming-of-age story into something completely beguiling. I was drawn into these pages and I wanted to take my time with the story that was unfurling. William's story isn't one to be raced through. It is to be savoured. He is the kind of character who infuriates a reader and has a reader rooting for them simultaneously. 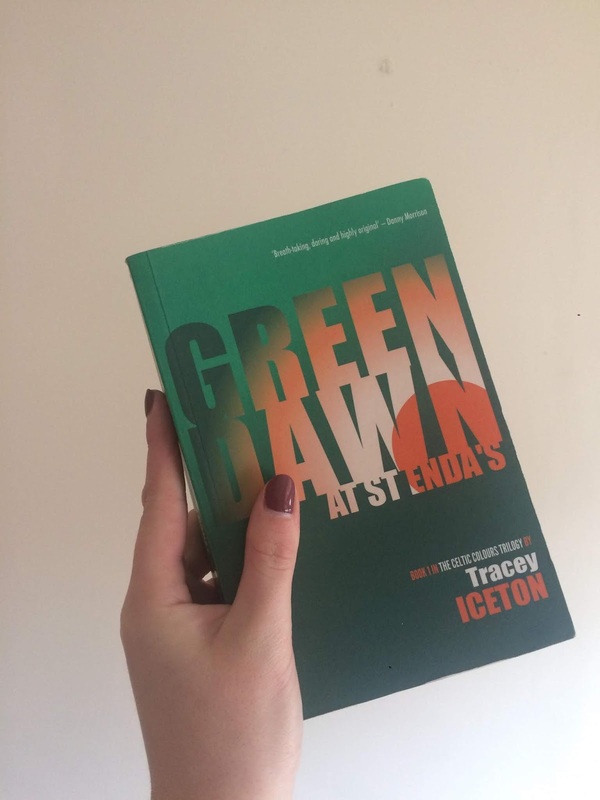 He is believably and understandably flawed, which is a real testament to Tracey Iceton's incredible writing talent. In summary, this is one of the more daring and creative novels that I have written in a while. It couldn't have been pulled off by anyone who didn't have a real flair for writing and it is clear that Iceton has just that. I don't want to give away much more about it but if you like historical fiction, you really must check it out.